It’s no secret that our passion is to source and showcase the best furniture in the world. It inspires us and we believe that the world we surround ourselves with has a deep and poetic effect on our life. So every year we scour the earth for the most beautifully designed and made furniture we can get our eyes and hands on. One such recent sojourn was to this year’s IMM Cologne furniture fair in, yes, you guessed it Cologne, or KOLN as some prefer. Here’s a brief snapshot of what will be coming your way this year via Arkitektura. 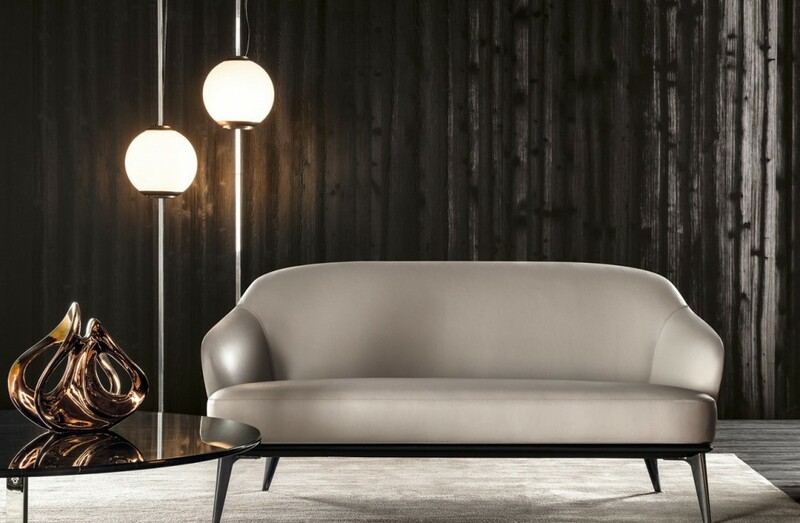 The marriage of Antonio Citterio and B&B Italia seems to continue to produce an offspring of perfection. 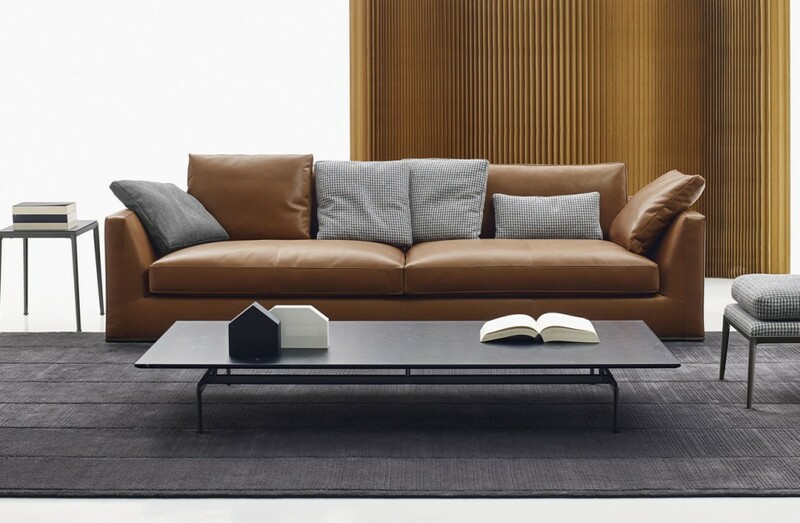 The most recent incarnation of their efforts is the Richard sofa system, 76 elements in two depths: 90 cm for more formal and contained solutions, and 120 cm for larger compositions and more informal seating. 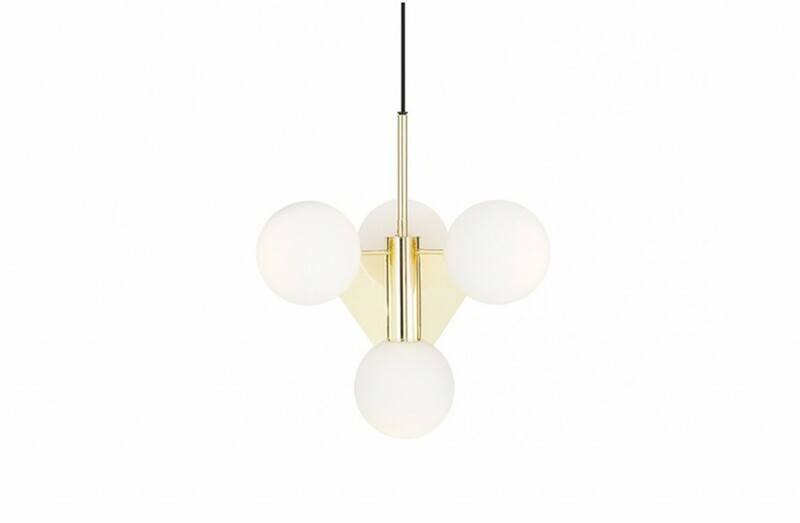 A new addition to the Plane collection, the Plane Chandelier brings Dixon’s continuing exploration of geometry, manufacturing process and a seeming amateur’s enthusiasm for exploring the formal language of design for the home. 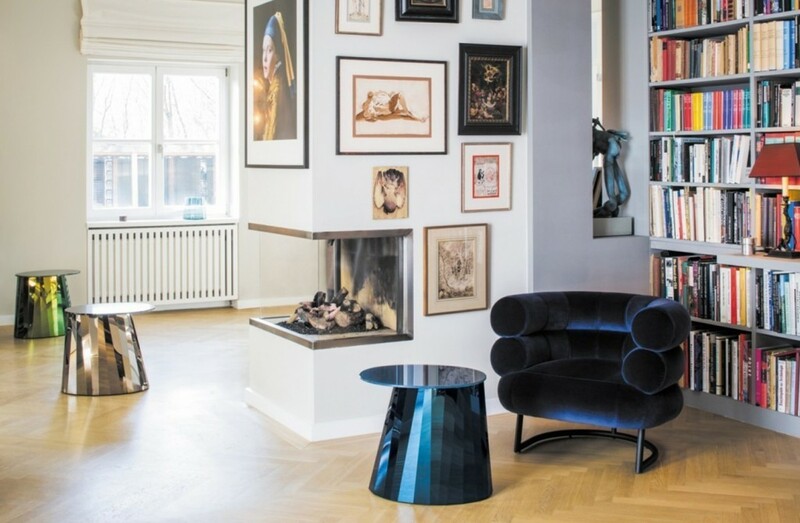 His ability to stand centre stage in contemporary design as a designer and agent of his eponymous brand brings his speed to market in a way that is more that of a fashion brand than a traditional furniture brand. You can really feel the joy of the exploration in his work and long may it last. This brass-plated statement piece, composed of 18 double-layered white glass spheres distributed over four tiers, is perfect for modern living and dining rooms, as well as hospitality spaces. 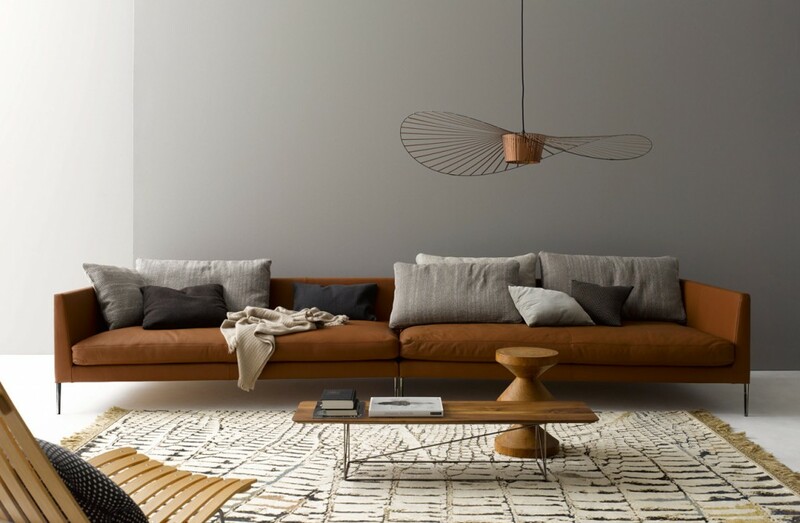 The tapered geometry in plan view, the additional shelving components and side tables, and the ample proportions bring the new Pilotis sofa system from COR beyond that of a minor sectional offering. It allows you to create a luxurious island of serenity in the home, one where with everything to hand you may find yourself not leaving. Like a child who’s clambered aboard the sofa imagining it a life raft adrift at sea, you may be drifting along for days. The Leslie family includes a two-seater sofa, bergère, armchairs (with and without armrests) and a footstool. Like Citterio with B&B Italia, the relationship between Rodolfo Dordoni and Minotti is more than mere collaboration of designer and brand. 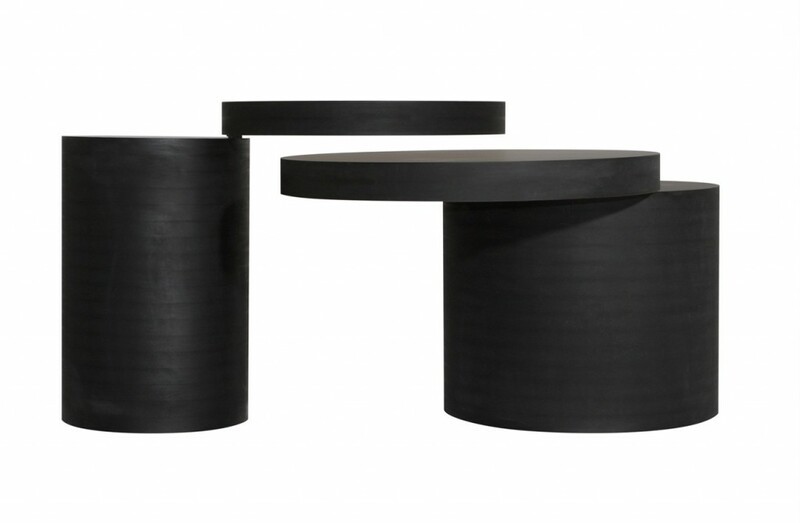 It’s a relationship that has cemented the production of some of the most influential furniture design in the world. Dordoni ranks along with Citterio, Lissoni and Urquiola in prolific production and exacting detail and is a reminder of what can truly be done with the medium of furniture and interiors. There’s a reason that the Italians have the word Maestro and it is, like much of Dordoni’s work, perfectly formed for the man. 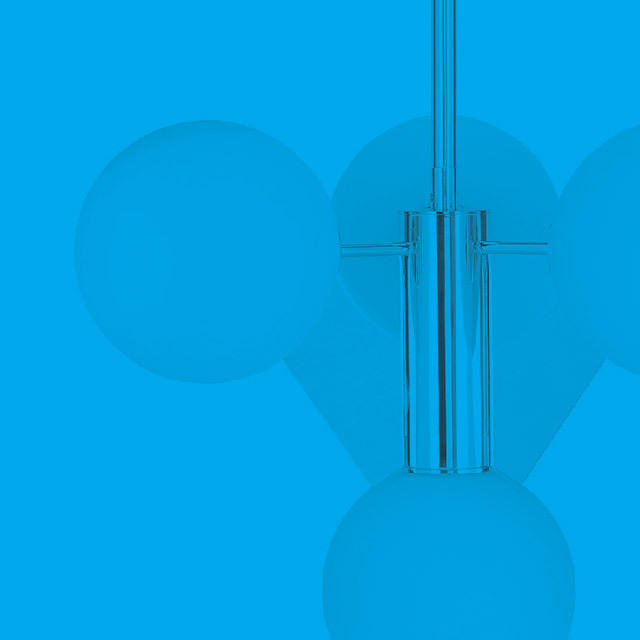 The ability for classic designs to be reinterpreted for the contemporary market is, in a way, what makes them classics. 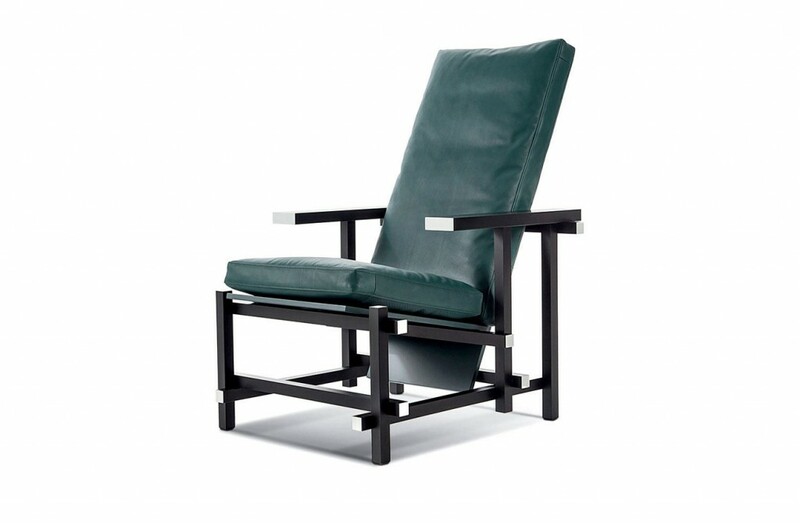 This year, Cassina rescales the classic Utrecht chair by Gerrit Rietveld. The larger XL version is, according to them, ‘an anthropometric response to the increasing proportions of today’s generations,’ which is a polite but bold statement of what the industry has quietly been doing for years, catering to our curves. Along with XL, of course, comes XS with the Baby Utrecht, a 30% smaller version ergonomically adapted for 3 to 8 years olds as a tribute to the numerous projects Rietveld dedicated to children. Another classic reinterpretation released in Cologne is this more muted reflection on Rietveld’s Red and Blue chair. However, this time it’s a trip to the archives which sets the tone for this restrained color study as we discover that the brighter hues that have helped to make the chair a classic were, in fact, a later addition. 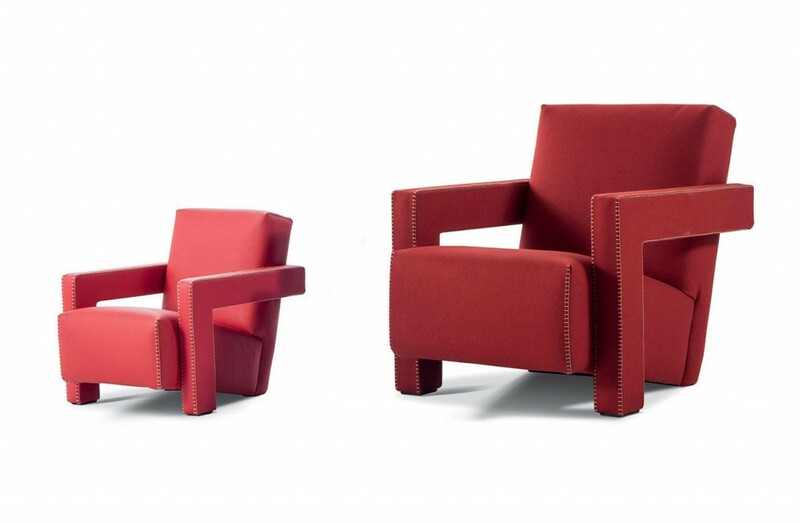 Cassina takes us back to the origin with this revival. The undoubted star of this year’s IMM Cologne was Sebastian Herkner who was selected to design the central Das Haus space. 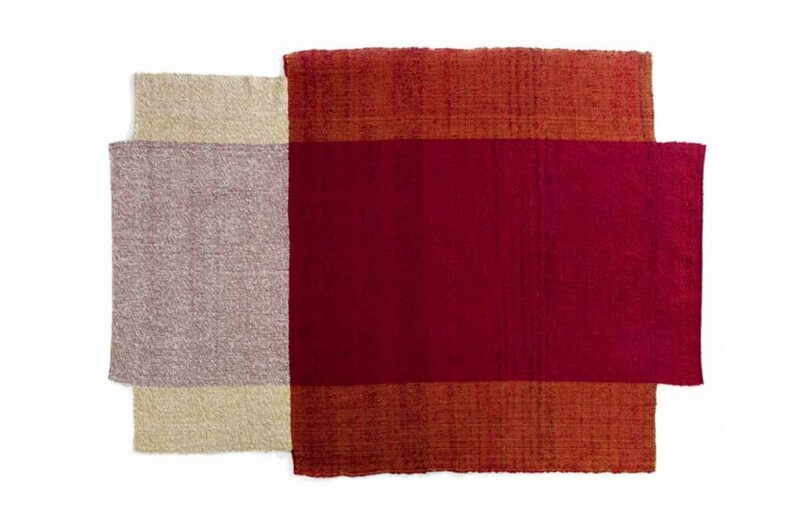 His collaboration with Ames resulted in a full blown satellite collection of rugs, textiles, tables, seating and ceramics formed and cultivated from Herkner’s work with artisans in Columbia. The whole series seems far more empathetic to material and process than some of the work produced by ‘western’ design visitors to so-called “developing countries”. Herkner is proving that craft and design can not only live together but actually thrive. 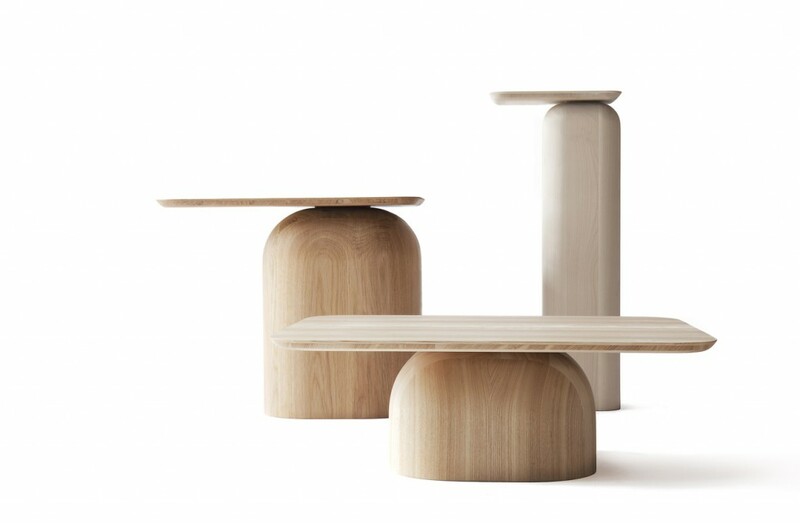 We cover this work by designer Alfredo Häberli and NIKIRI in this month’s article however just take a minute to reflect on the possibilities of timber that Häberli so profoundly shows us. They seem to be joyfully and quietly persuading us that our sporadic feeling of ‘having seen it all’ is disillusionment gone too far. Cantilevering out to reveal a shelf and interior space, the K8 by Wolfgang Hartauer for Tecta joyfully indulges in its Euclidian shape shifting. 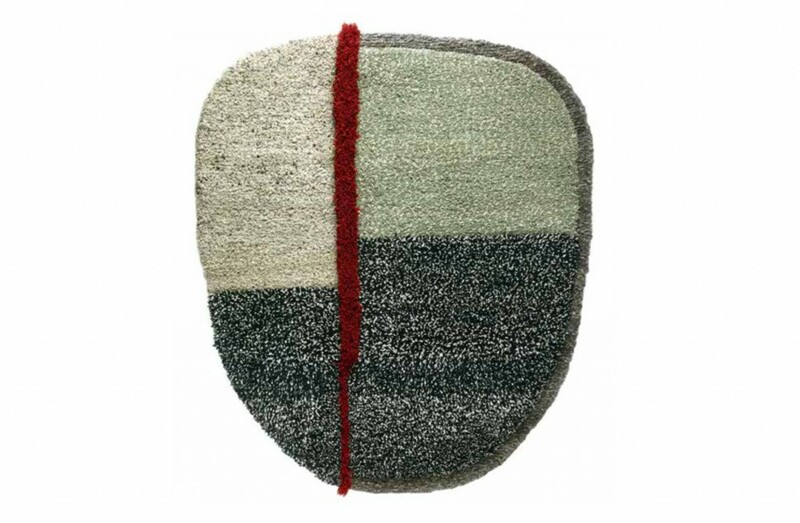 The overall effect is one of playfulness, a characteristic often missing in design, which takes itself very seriously. This image doesn’t do it justice and for those born of the minimal yet schooled in the joyful, we suggest a trip to the showroom to figure out exactly which room this is going to fit into best. Last but by no means least, we share a gem of a piece from Classicon whose name alone should make you sit up and take notice. 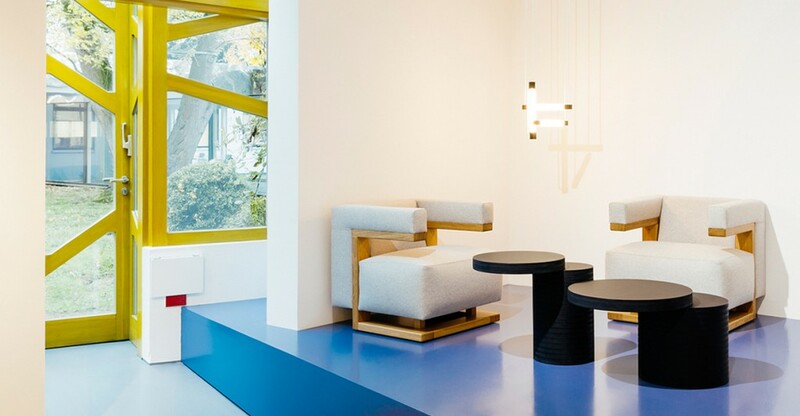 Their work on a whole can be summarized as a blend of past and future decades with meticulous renditions of design classics by Eileen Gray through to process investigations of Konstantin Grcic. Their pedigree is perfectly analogous to this dreamlike piece that seems born from a nostalgic reminiscence of decadence with a mind to the future. The four different color versions of the table result from the different duration of the surface treatment which provides the stainless steel with either a green, blue, bronze or black shimmer. The glossy or satin finished glass panel is lacquered on its bottom and matches the appropriate color.